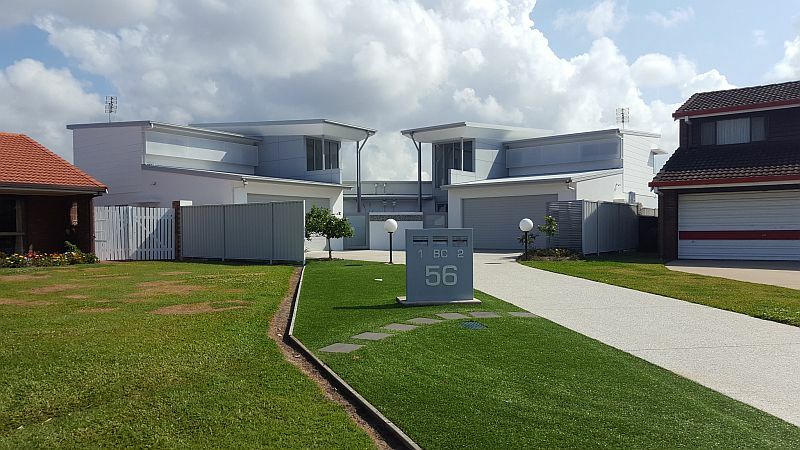 Infill development is aimed at accommodating urban growth within existing areas and can represent real opportunities for landowners and small to medium developers. It helps to reduce the land area required to house an increasing population and maximise the use of existing services and other infrastructure. 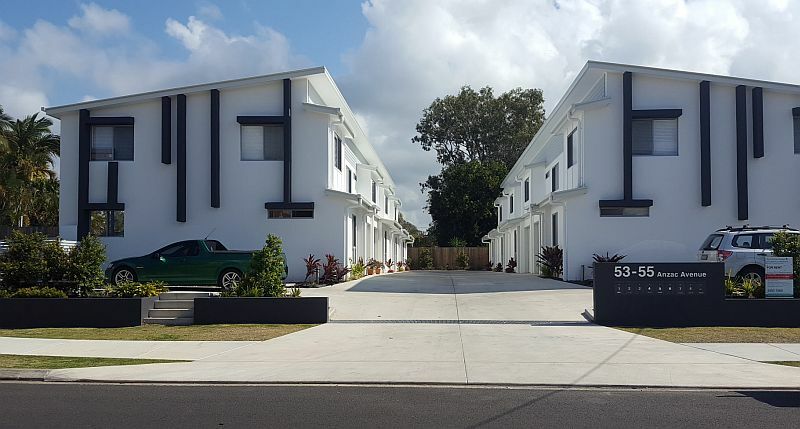 Since 2001 CadCon has prepared hundreds of development applications across Queensland – the majority of which have been infill development projects. During this time we have developed significant expertise in this type of development. Every site has its own set of unique circumstances that must be discovered, considered and reflected in design to achieve a successful project. We are a very practical development consultancy company. This practicality and experience enables us to undertake preliminary analysis and development costing such that we can detail the “shape” of an approval and what it will cost before commencing the actual application. Our clients then speak to their Real Estate Agent and they know whether they have a profitable development proposal before they start. We have had clients come to us after they have been given preliminary advice by others and semi-committed to the project without actually knowing what their time frames, complexities, unknowns and likely profitability might be. The relationships we have with expert civil engineers, environmental scientists and building designers and architects means we can quickly pull a team together, discover the facts, make practical decisions and provide detailed advice before a client is over-committed to a project. 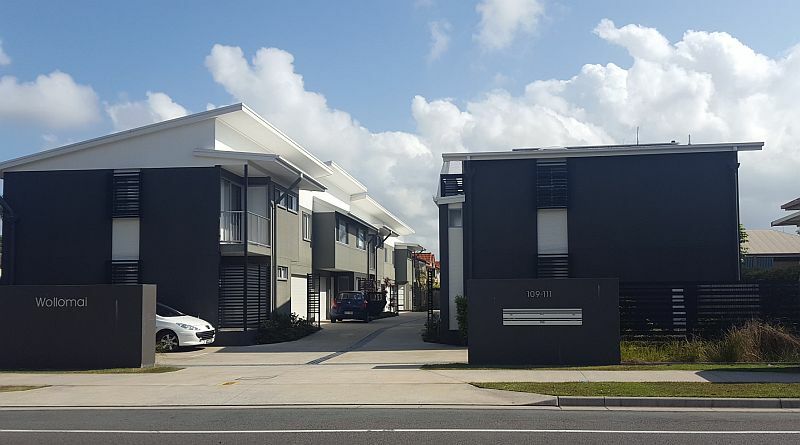 Recent reports from the UDIA (On the Radar Report, July 2016) and SCRC (SEQ Regional Plan review “Planning for Growth to 2041 Summary Report, Oct 2014) indicate that somewhere between 15000 and 20000 new infill dwellings will be required on the Sunshine Coast between now and 2031. There will be opportunities for owners to successfully develop their land provided they seek comprehensive professional advice from a development consultancy with expertise in this field. Contact us today to see how CadCon can help with your next Infill Development Project.